We'll provide you up-to-date information on what’s happening in the Vancouver real estate market and your unique neighbourhood, as well as the price, terms and condition of competing properties. My clients deserve a realtor with an intimate knowledge of the area chosen. 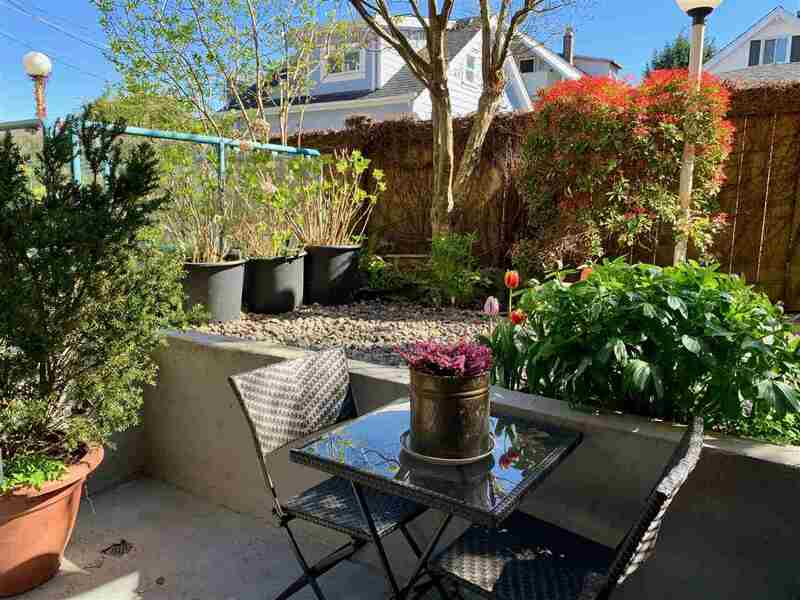 If you're unsure of the neighbourhoods or are new to Vancouver real estate, we'll review the available options. 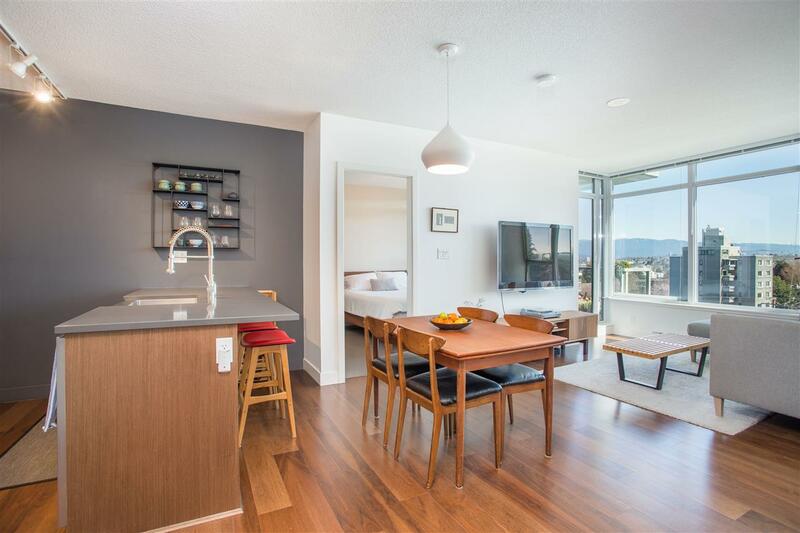 Learn more about and see what's for sale in Commercial Drive, Downtown, Fairview, False Creek, Grandview, Kitsilano, Mount Pleasant and the West End by visiting the neighbourhood pages. Jennifer was born and raised in Vancouver. She's spent many happy years living in Mount Pleasant, the West End, and Kitsilano. She now lives in Kitsilano with her husband and pets. 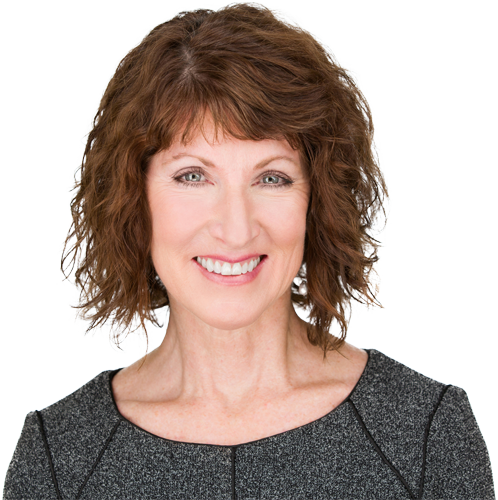 With more than 2 decades of real estate experience, realtor Jennifer Hill specializes in helping you make the right move in Vancouver real estate. By listening to your needs, combined with enthusiasm and expertise, patience and intregrity, Jennifer ensures you achieve your real estate goals. Visit the neighbourhood search function below - it's a great tool available to you to find Vancouver east side or west side properties in your chosen neighbourhoods. Or, set up your custom search and receive new MLS listings immediately. If you’d like to have a conversation (no pressure!) to learn more about how I can help you achieve your real estate goals, please contact me . I look forward to hearing from you!